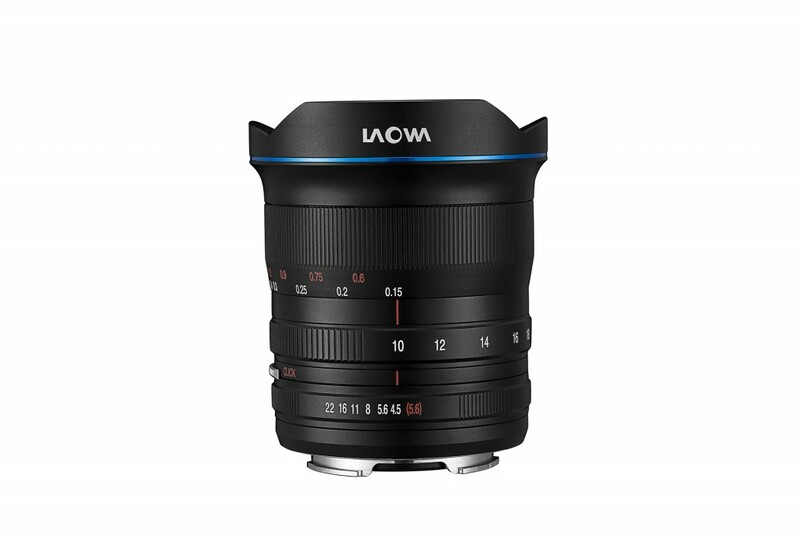 Laowa 10-18mm f/4.5-5.6 FE Zoom Lens First In Stock at FocusCamera! 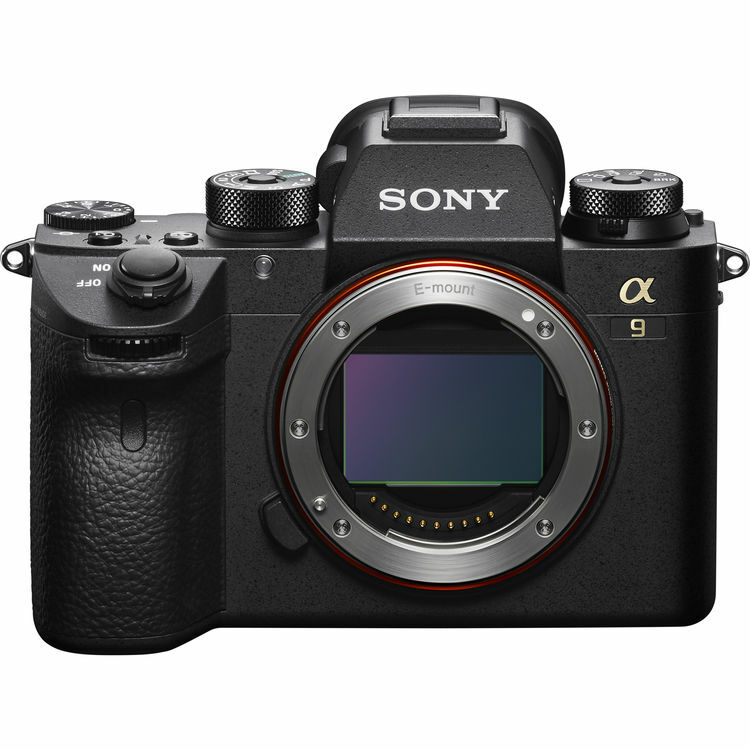 Sony A7000 Registered in Asia! 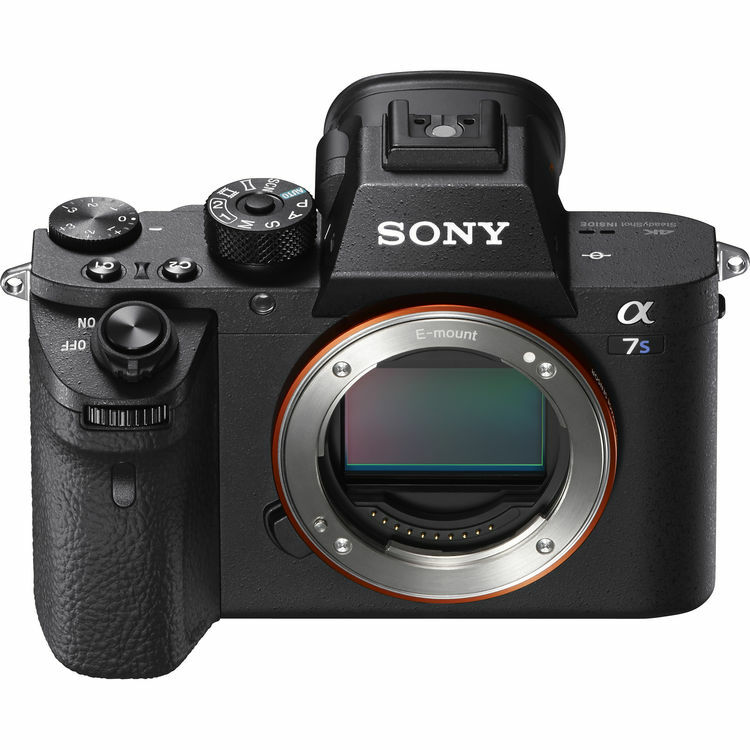 Sony has just registered a new camera code WW715296 in Asia. 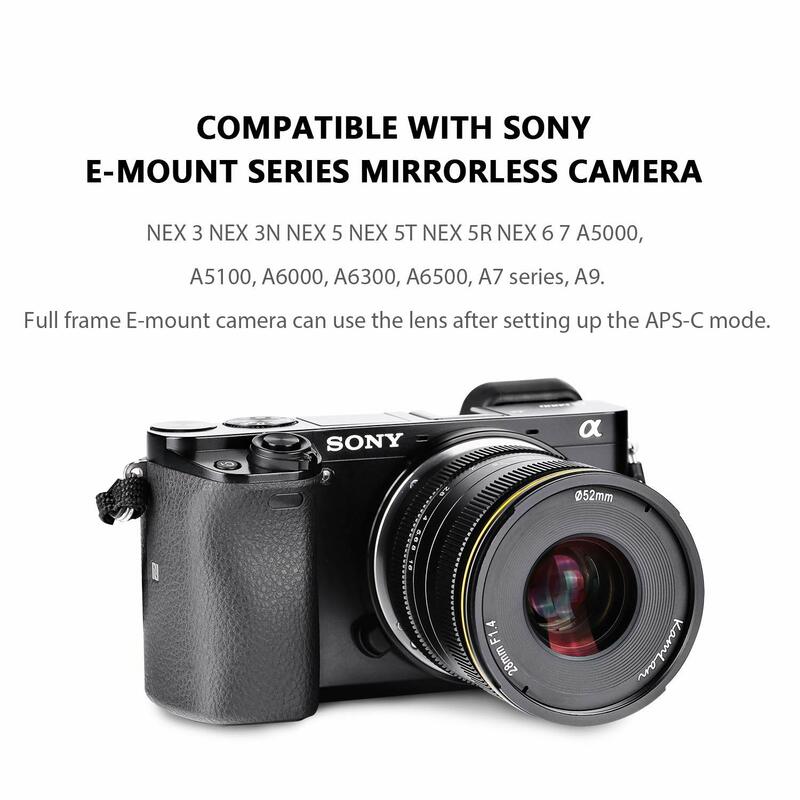 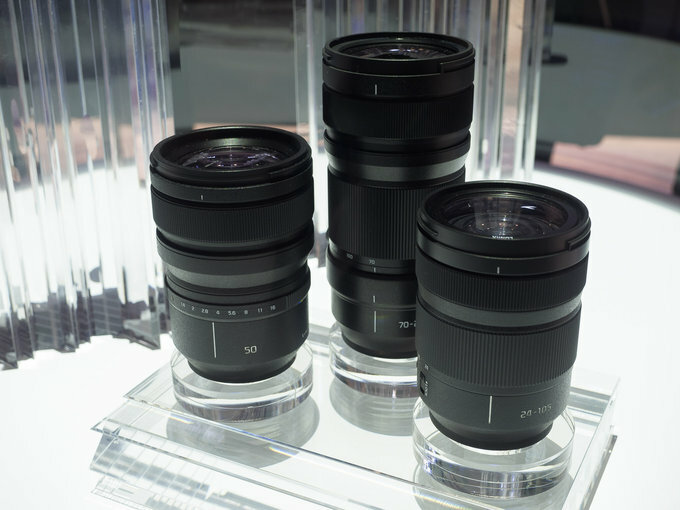 According to the Nokishita, this will be the upcoming Sony A7000. 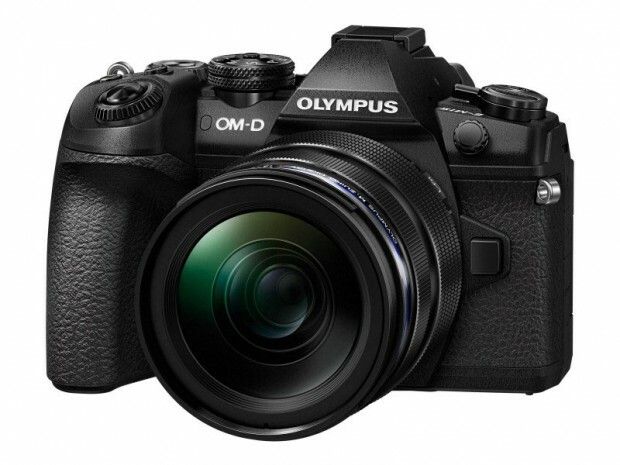 This means we will see this new camera very soon. 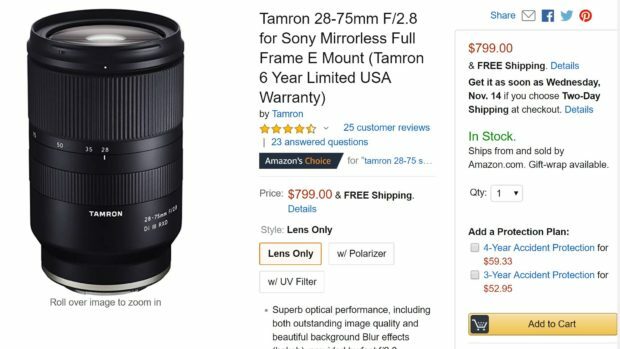 It might be announced before Christmas.